Adriatic Charter Kap d.o.o. is committed to protect the personal data of customers in a way that it collects only necessary, basic information about the customers / users that are necessary to fulfill our obligations. Also to inform customers about how we use the collected data, and give our customers a choice about the use of that data, including the decision whether or not they want their name removed from lists used for marketing campaigns. All user information is strictly confidential and is available only where such information is necessary to perform the job. 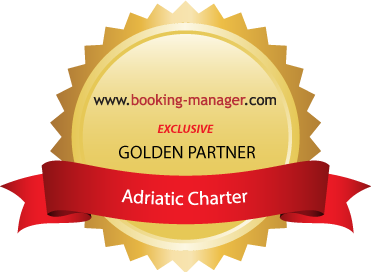 All employees of Adriatic Charter Kap d.o.o. and business partners are responsible for compliance with the principles of privacy protection.